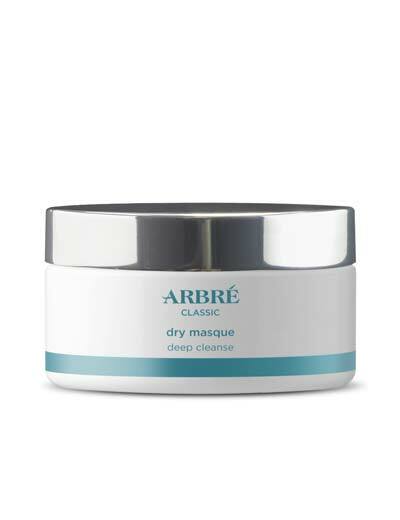 Fortified with natural Hydrolysed Keratin and Centella Asiatica, to hydrate, soften, strengthen and promote skin elasticity for a smoother more even texture and protection against the elements. 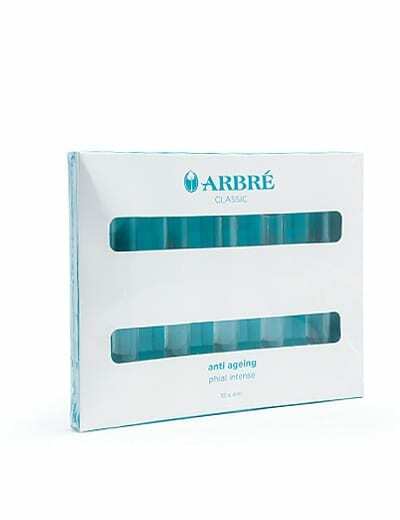 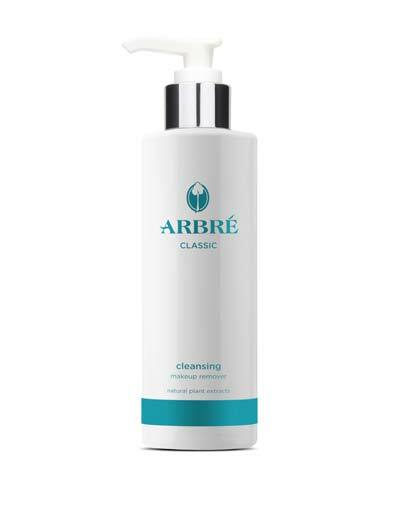 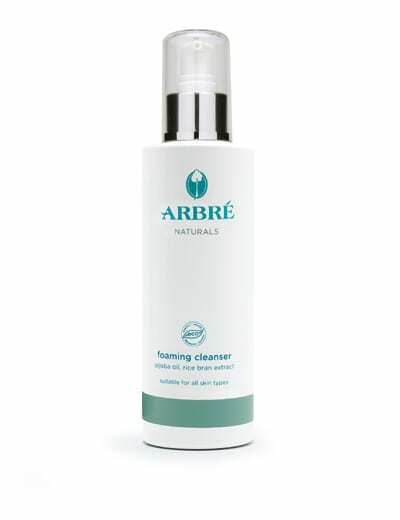 Arbré ACTIVE-K2 anti-ageing properties assist in reducing the visible signs of ageing. 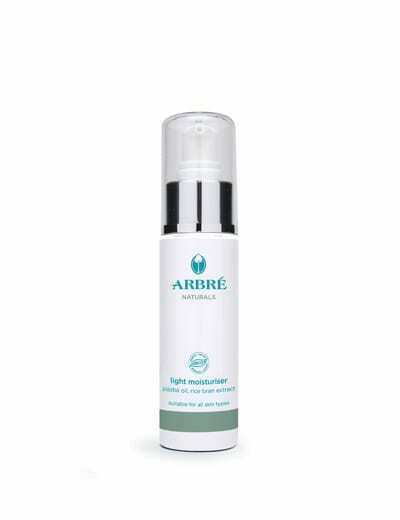 I am really happy with this moisturiser, leaves my skin nice and smooth and even helps with my breakouts.